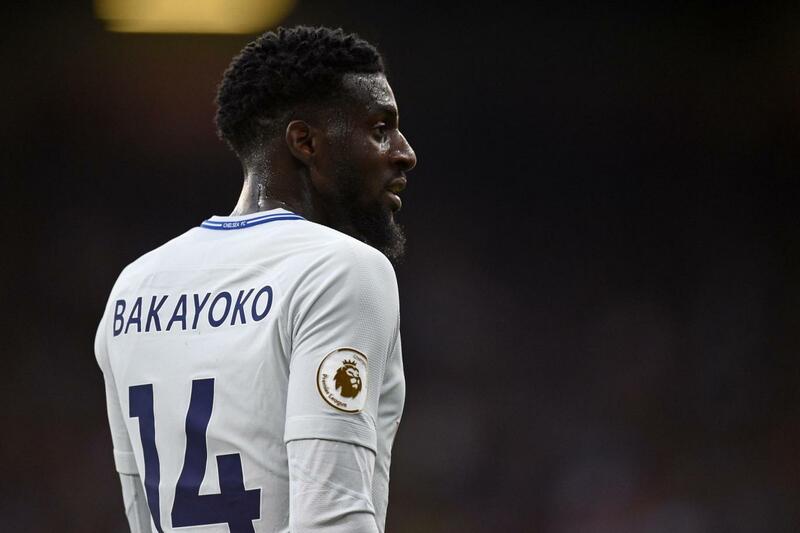 Former AC Milan defender and the current sporting strategy & development director, Paolo Maldini, has claimed that the club wants to sign on-loan Chelsea midfielder Tiemoue Bakayoko. Calciomercato adds that UEFA will investigate the club regarding FFP from the 2017-18 campaign. The Frenchman took time adjusting to the Serie A but has impressed in recent weeks. The 24-year-old has 25 Serie A appearances under his belt this season and even scored his first goal for the club in the Milan derby. The Chelsea man didn’t have a great time at Stamford Bridge, but if we can get a decent amount his sale, it would be a win-win for both parties. 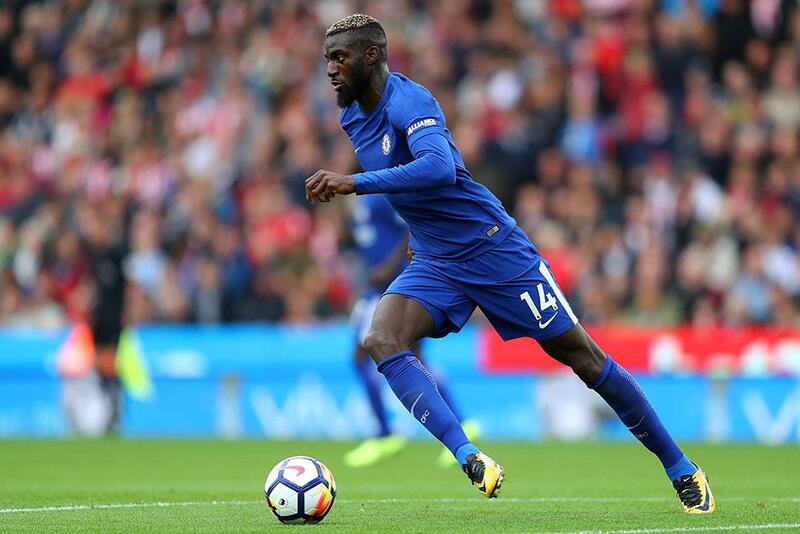 Bakayoko would find it difficult getting into the Chelsea team at the moment. Maurizio Sarri prefers starting with Jorginho and N’Golo Kante in midfield with the likes of Ruben Loftus-Cheek, Ross Barkley and Mateo Kovacic filling in as the third midfielder.